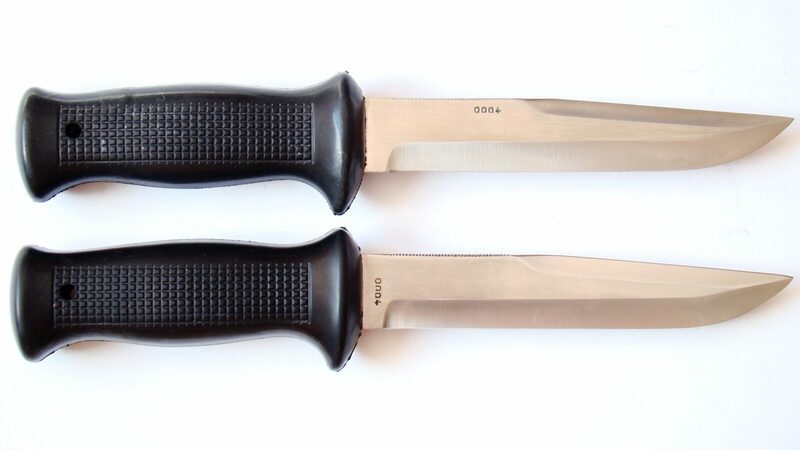 Interest: UTON 0004 was the only one of a series which was driven in two ways. 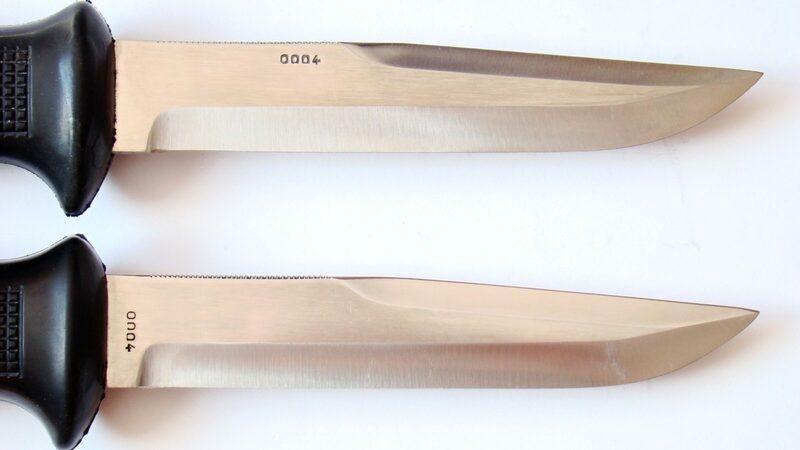 First, at the root of the blade as the series 0001, 0002, 0003 and later in the middle of the blade as the series 0005, 0006, 0007 and always on the right side of the blade. 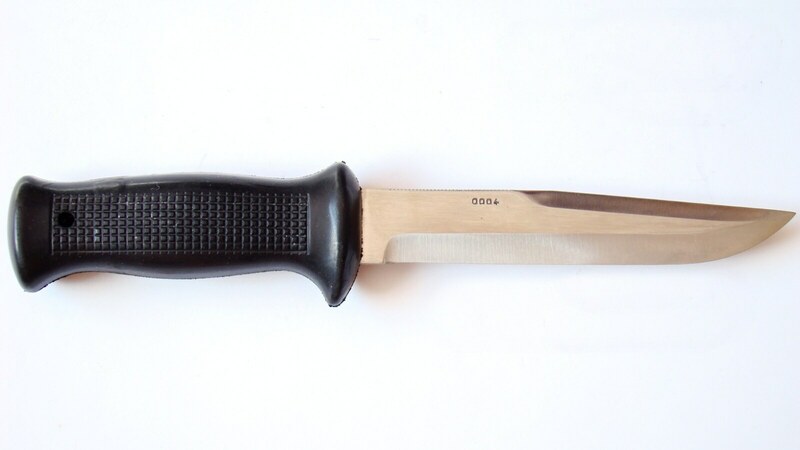 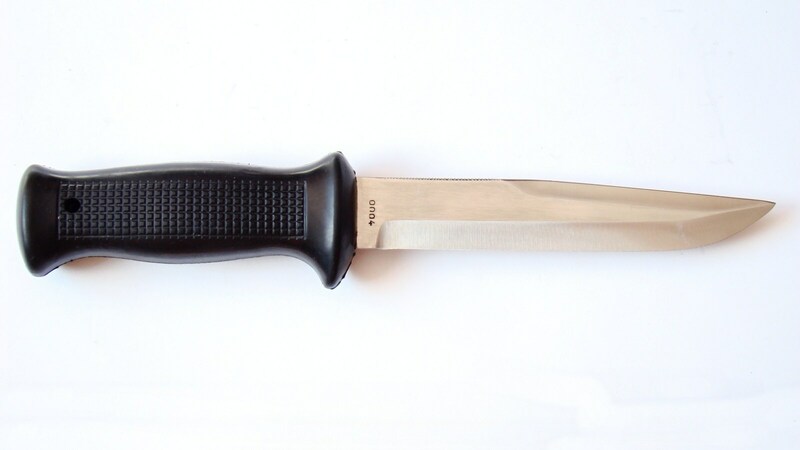 Uton 0004 sharpened at the root is more rare because it was produced in lesser series than later UTON 0004 sharpened in the middle of the blade and preserved them less. 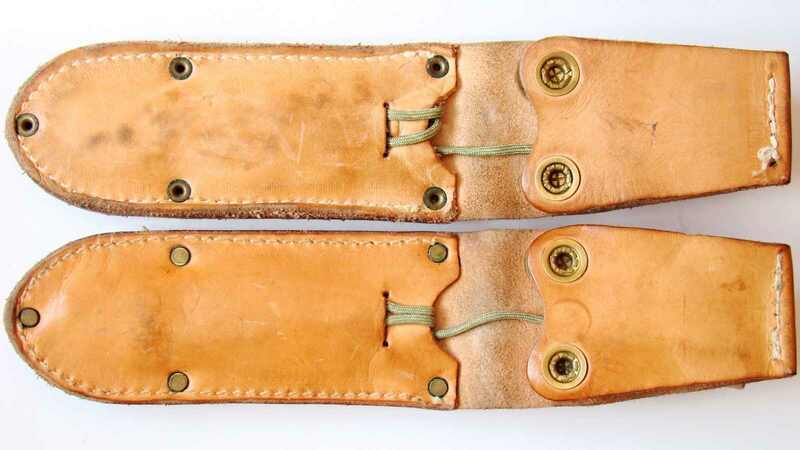 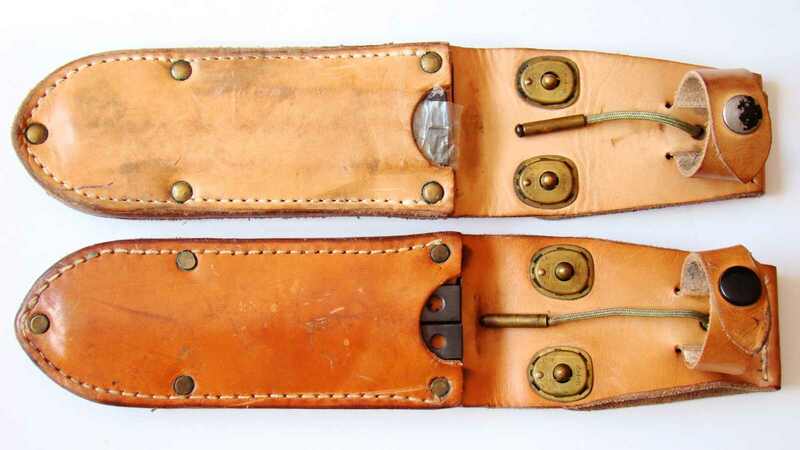 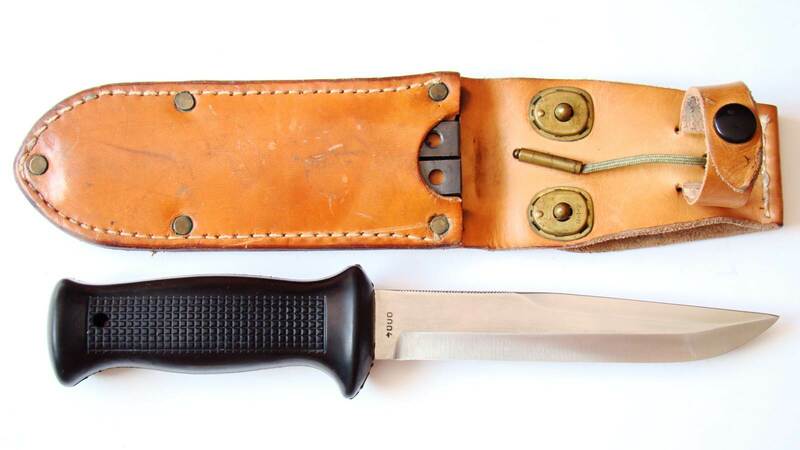 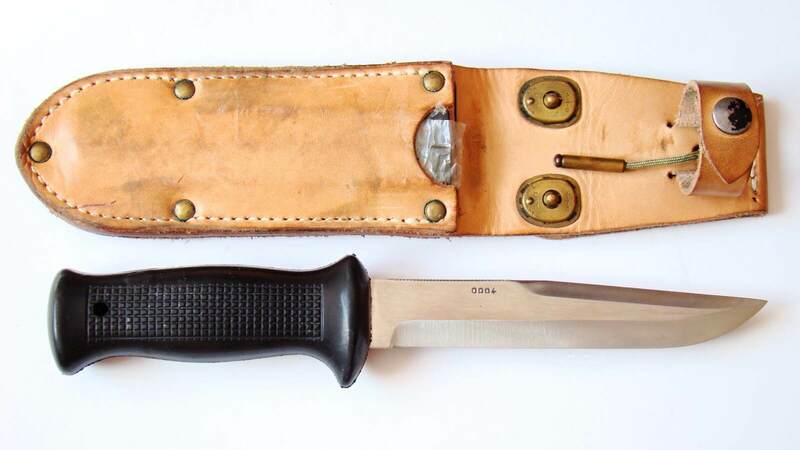 For Utons 0004 should have a small sheaths with a flat head small rivet and rivet or a small semicular rivet with a gap underneath.